​David faced so many trials, most of them were life threatening. The only way he survived was by completely trusting God. Being a believer means becoming a warrior. Yes. They go together, kind of like a package deal. The devil will target you if you are a believer, the devil will relentlessly war against you to destroy your faith and confidence in God. So many people have lost faith in the course of their walk with God due to trials and adversities. Many times, he even attacks your testimony as a believer and even fellow members of the body of Christ may doubt you. Do not be shaken. Let me repeat, do not be shaken. 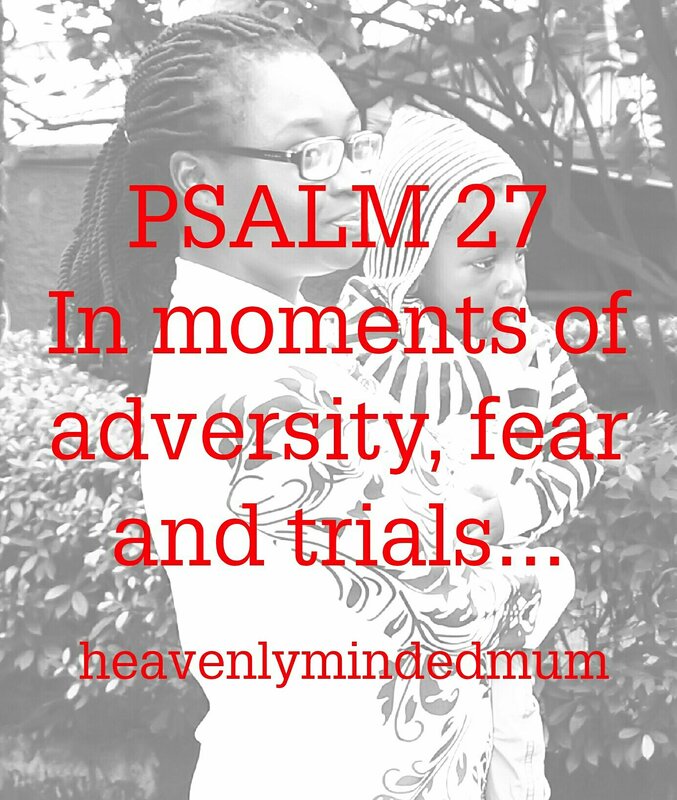 I love Psalm 27 so much and I love the fact that David always turned to God for hope and vindication in times of trials. If you are passing through similar times, read this psalm over and over again. Develop the heart of a warrior just like David. Focus on God and you will be victorious. The sons of Eli the priest were unruly and they dishonoured God time and time again. Eli could not discipline his children. Eli was a busy man, busy working for the Lord while neglecting his family but you know something, God did not see it that way. According to the laws given in Numbers 15:22-31, Eli’s sons should have been executed. Perhaps that was why he could not confront the situation. However, God had to step in. Hophni and Phinehas were seducing women who came to the tabernacle to worship, they treated the offerings of the Lord with contempt and they were unruly. When God called Samuel, He told Samuel what he would do to Eli who could not control his children. Samuel was still a boy at this time. They were so bad that the people would rather have a king rule over them than continue in the system of priests and judges. When you dedicate your life to serving God, grooming children with the fear of God is part of the service. Discipline and correction is part of love. when you leave your children to behave however they like, know that there will be a day of reckoning. We are in the era of the new covenant so God would require you or anyone else to execute your child for perpetual wrongful doing but remember that their eternity is at stake and you will give an account to God on how you raised your child. This is why I encourage parents to pray for their children even before they are born and the prayers should not stop when they are born. In James 5:16, we see that the effectual fervent prayers of a righteous person avails much, and James 2:20 &26 tells us that faith without works is dead. While we pray and trust God to keep our children in the ways of the Lord, we still need to do the needful. Teach them, guide them, caution, correct, discipline and pray for them. Hophni and Phinehas had a terrible end and it is my earnest prayer that my children and the children of those reading this post will fear the Lord and love Him for who He is. Let us be faithful mothers. Let us be the faithful parents God has called us to be. It is important to teach our children the word of God and the earlier the better. I taught my first son the first memory verse when he was about two and a half. It was “One Lord, one faith, one baptism- Ephesians 4:5”. It was such a joyous moment to hear him recite it. I must confess, I had taught him that verse with the hopes that he would be able to recite in the children’s week of that year (in front of the whole church) because children in the church I attend often do Bible recitations. When it became apparent that He would not be able (and would not even be steady) to recite in public, I decided to wait another year till when he would be a little more mature. This year, I resumed with the memory verses and it has been fantastic. The best part is, my second son who is two years old memorizes the verses too. I love how excited they are about each new verse and how they excitedly recap the verses of the previous week. When I was a child, my parents taught us in this way too. Believe me when I say, it never departs from your children. To this very day, I remember most of those verses. Sometimes, when it seemed we could not memorize certain verses, my mum made it into a song to enable us learn faster.God is awesome and I am thankful for the opportunity God has given me to raise future members of His army. Children have so much trust in their parents that they will learn whatever we teach them. Read Bible stories to them, make it fun and exciting, read to them over and over again and make it interactive. Stimulating their interest in God is for your own good (well…and theirs too). I realized that when I recite the memory verses with my children over and over again, It also helps me learn the verses i never knew. So get on board. From time to time, I will post some of the verses my children have learnt and are learning as guide for those who are willing to introduce memory verse learning to their children. Stay tuned!!! Envy is the desire of something that belongs to someone else, this desire often causes resentment and discontentment. Harold Coffin said envy is when we count our neighbour’s blessings instead of our own. I find that to be pretty accurate. Envy is typically a negative emotion and all the biblical references of envy or envious emotions point towards negativity. Becoming a mom got me thinking seriously about envy as a sin I have often overlooked. The thing is, I have often found myself in situations like what I described in the previous paragraph. Wanting what the children of other people have etc as opposed to realising that my life is different and my children have their own needs which may not necessarily be the same as other people’s needs. In this age of social media, it is even more common and easier to get stuck on the lives of others while forgetting that we have our own lives to focus on. Thankfully, we have a remedy for sin. Talk to God about this demonic spirit (James 3:14-16). Envy would make you aspire to be like someone else so much that you struggle to measure up. So many people are ‘competing’ with people who really have no idea about them. I guess in a way, this can be idolatry because someone else has become the standard. Remember the first commandment? (Exodus 20:3, Ephesians 5:5). Many times, the people we envy are unbelievers and the word of God has strictly warned against that. (Proverbs 23:17, 24:19). If you want your marriage to work, envying another person’s marriage does not help. If you want obedient and responsible children, envying another person’s seemingly well adjusted children is definitely not the answer. I have heard several people say envy can be a good thing or a good motivataor, unfortunately the Bible does not say so. Time and time again, believers have been warned against any form of envy. It is always an exciting thing when a child is born. As believers, we are supposed to take everything to God in prayer and we commit everything into God’s hands including the future and lives of our children. My guess is if you are reading this, you probably just had a baby or someone you know just did and you want to lift them up in prayer. Well look no further. 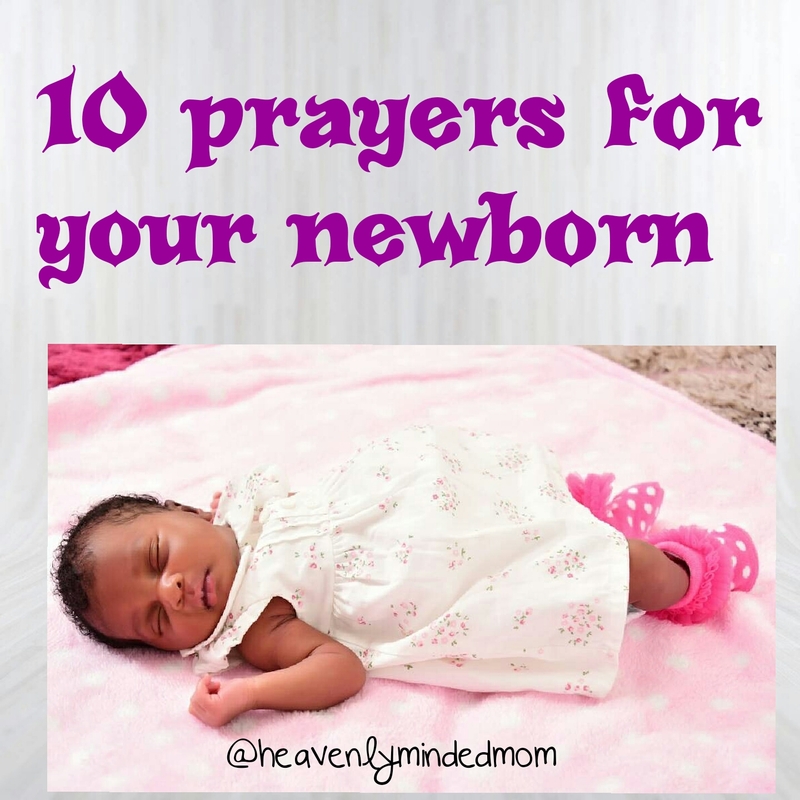 Here are 10 bible areas I think are worth praying over your newborn like I did for mine. 1. For God’s presence to always be with her. Pray that in all her endeavours the presence of God will be with her. No circumstance shall break her communion with the Lord in Jesus Name. Psalm: 145: 18. The LORD is nigh unto all them that call upon him, to all that call upon him in truth. Exodus: 33: 14. And he said, My presence shall go with thee, and I will give thee rest. Jeremiah: 29: 13. And ye shall seek me, and find me, when ye shall search for me with all your heart. 1 Corinthians: 3: 16. Know ye not that ye are the temple of God, and that the Spirit of God dwelleth in you? Salvation is not transferable from parent to child. That being said, we can pray for the Lord to touch the lives of our children or pray that they have an encounter with God just like Apostle Paul did. The end result of being saved is that their eternity with God is guaranteed. It is important that our children hear the voice of God and open up their hearts to Him. Matthew: 7:13-14. Enter ye in at the strait gate: for wide is the gate, and broad is the way, that leadeth to destruction, and many there be which go in thereat: Because strait is the gate, and narrow is the way, which leadeth unto life, and few there be that find it. Romans: 10: 9-10. That if thou shalt confess with thy mouth the Lord Jesus, and shalt believe in thine heart that God hath raised him from the dead, thou shalt be saved. For with the heart man believeth unto righteousness; and with the mouth confession is made unto salvation. Revelation: 3: 20. Behold, I stand at the door, and knock: if any man hear my voice, and open the door, I will come in to him, and will sup with him, and he with me. In all areas of life, we need the Godly wisdom to guide us, we need to be able to discern what is God’s will and what is not God’s will. This is a very important area to pray on because our children will grow up and will be faced with daily decisions. It is important that they remain in God’s will. Proverbs: 3: 13. Happy is the man that findeth wisdom, and the man that getteth understanding. Proverbs: 24: 13-14. My son, eat thou honey, because it is good; and the honeycomb, which is sweet to thy taste: So shall the knowledge of wisdom be unto thy soul: when thou hast found it, then there shall be a reward, and thy expectation shall not be cut off. James: 1: 5. If any of you lack wisdom, let him ask of God, that giveth to all men liberally, and upbraideth not; and it shall be given him. James: 3: 17. But the wisdom that is from above is first pure, then peaceable, gentle, and easy to be intreated, full of mercy and good fruits, without partiality, and without hypocrisy. Proverbs: 16: 16. How much better is it to get wisdom than gold! and to get understanding rather to be chosen than silver! 4. For an obedient and teachable spirit. Pray that your child will allow herself to be corrected by the word of God and that she will submit to Godly authority, advice and counseling. Pray for the Holy Spirit to convict her whenever she goes wrong and that she will take correction well. Ephesians: 6: 1-3. Children, obey your parents in the Lord: for this is right. Honour thy father and mother; (which is the first commandment with promise;) That it may be well with thee, and thou mayest live long on the earth. Proverbs: 12: 1. Whoso loveth instruction loveth knowledge: but he that hateth reproof is brutish. It is the prayer of every parent that their children will live long. We do not know God’s will but we know His grace, His mercies and His compassion. You can pray that God should show mercy on your child and let her live to fulfill her days, let her not die young and let God perfect everything that concerns her. Psalm: 91: 16. With long life will I satisfy him, and shew him my salvation. Psalm: 138: 8. The LORD will perfect that which concerneth me: thy mercy, O LORD, endureth for ever: forsake not the works of thine own hands. Pray that your child will be a source of joy, peace, unity and togetherness to your family. Pray that because of her, God will strengthen, renew and restore love and unity in your family. Also pray that she will be a source of joy and hope to everyone who comes in contact with her, Let the glory of God radiate through her. Psalm: 133: 1. Behold, how good and how pleasant it is for brethren to dwell together in unity! Mark: 3: 25. And if a house be divided against itself, that house cannot stand. God’s blessings are like no other. The blessings of God do not cause sorrow. 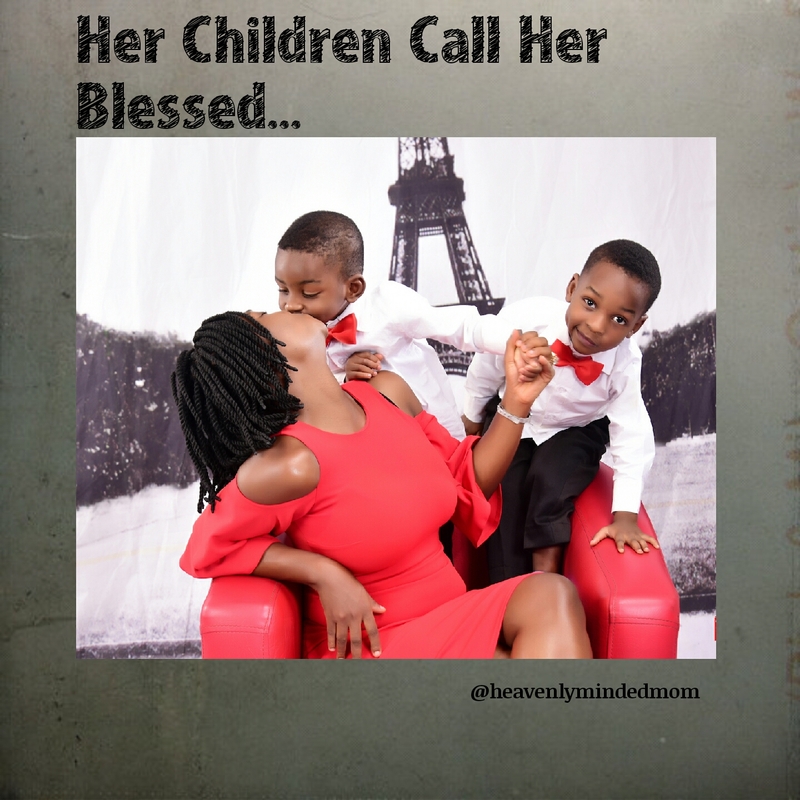 Pray that your child will continue to find favour in the sight of God and that she will be blessed in all her endeavours. Psalm: 45: 2. Thou art fairer than the children of men: grace is poured into thy lips: therefore God hath blessed thee for ever. Genesis: 6: 8. But Noah found grace in the eyes of the LORD. Psalm: 67: 1. God be merciful unto us, and bless us; and cause his face to shine upon us; Selah. Numbers: 6: 24-27. The LORD bless thee, and keep thee: The LORD make his face shine upon thee, and be gracious unto thee: The LORD lift up his countenance upon thee, and give thee peace. And they shall put my name upon the children of Israel; and I will bless them. God is the only sure source of protection, No one can watch over your child more than the Lord can. So commit your child to Him, Ask God to be her guide. To protect her from evil people, bad friends, bad decisions and anything in general that is not of God. Nahum: 1: 7. The LORD is good, a strong hold in the day of trouble; and he knoweth them that trust in him. Psalm: 91: 7. A thousand shall fall at thy side, and ten thousand at thy right hand; but it shall not come nigh thee. Jesus is our example of love. Pray that your child will be as loving and compassionate to others as Jesus was. Pray that she will be guided by the love of God and she will extend this love and compassion to others. John: 13: 34. A new commandment I give unto you, That ye love one another; as I have loved you, that ye also love one another. Colossians: 3: 12-13. Put on therefore, as the elect of God, holy and beloved, bowels of mercies, kindness, humbleness of mind, meekness, longsuffering; Forbearing one another, and forgiving one another, if any man have a quarrel against any: even as Christ forgave you, so also do ye. God does not only care about our souls, He cares about our bodies too. As long as we are alive, our bodies must glorify Him. Infirmities and the rest can be prayed against. The same God who gave life to your child will keep her in health, pray that whenever sicknesses arise, God will defeat them and renew her health. 3 John: 1: 2. Beloved, I wish above all things that thou mayest prosper and be in health, even as thy soul prospereth. Proverbs: 17: 22. A merry heart doeth good like a medicine: but a broken spirit drieth the bones. Jeremiah: 33: 6. Behold, I will bring it health and cure, and I will cure them, and will reveal unto them the abundance of peace and truth. I am not one for new year resolutions because I never keep to them but as I grow in the Lord, I know for sure that I want to know him more and more and to live for him in the best way possible. Our just concluded annual camp meeting was a fantastic time in God’s presence and I taught my first youth seminar class on ‘The Religion of Rehoboam’. This lesson got me thinking about how so many Christians let down their standards. I know for sure that I do not want to go down that path! The story in I Kings 14:25-28 is pretty simple, Rehoboam inherited the throne after the death of his father, Solomon. In that time, Shishak the king of Egypt defeated Israel in war and all the golden vessels in the temple which Solomon made were taken away. Rehoboam replaced the stolen golden vessels with vessels made of brass. Rehoboam could not keep up the golden standard. Gold is really valuable. Remember Solomon built the temple not by his wisdom but according to God’s specifications. Brass looks a lot like gold but is not gold, it is man-made. Brass shines like gold but is a substitute religion of men that cannot buy salvation. Brass signifies man’s religion which is noisy, cheap, does not regard God’s commandments and revelations. More so it operates by an ‘it does not matter’ ideology where there is really no standard. It is common to see salvation being substituted for church membership, Joy in the Holy Ghost is being substituted for entertainment, the word of God is being substituted for slangs and motivational speeches, volume is also being substituted for quality. It is important to note that salvation, holiness,sanctification, repentance, heaven and the Holy Ghost cannot be substituted. If with all your religion, you are not washed from your sins then what you have is substitute religion (Read Proverbs 30:12-13). The above options are pure gold and should not be substituted for brass irrespective of what the worlds thinks or says. In Proverbs 23:23, the Bible says we should buy the truth and not sell it for anything. Do not let down your standards for anything. In your walk with God, strive for gold and not brass. This is how I plan to approach 2017. I will not let down my standards like Rehoboam did, I will not be a weak Christian and above all, I will contend earnestly for the faith!!!!! This is my only goal. How do you plan to approach 2017? Do you have goals? I think I will be approaching this verse from a slightly different angle than we are used to. A few days ago, certain events got me thinking about how wrong or inappropriate it is to refuse correction or wise counsel from someone just because we think the person kids or friends or siblings do not behave well. 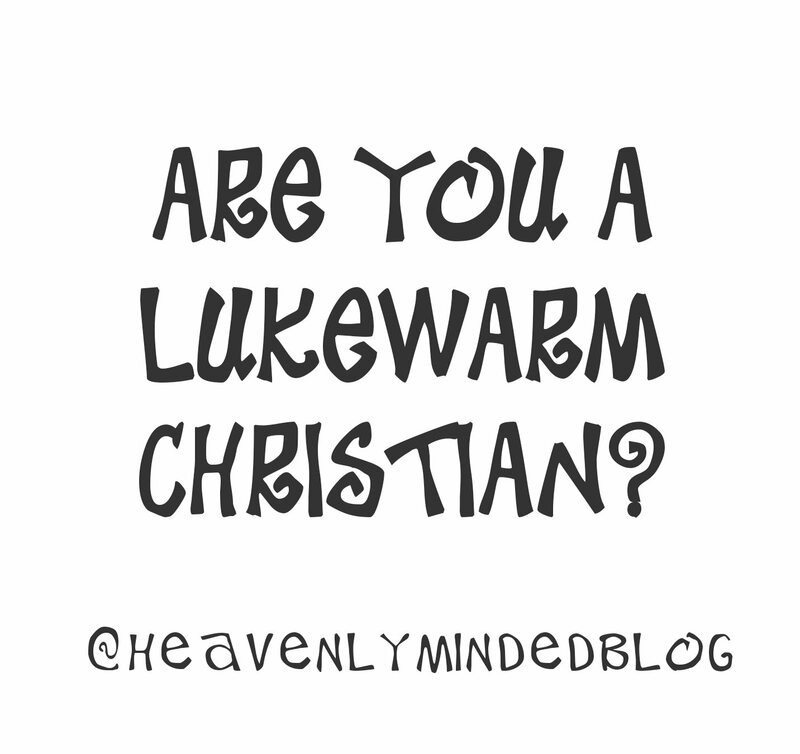 Person A: I think you should try doing this, you know the Bible says…..
How wrong! How inappropriate! I have often been caught in this ungodly behaviour but you know something? 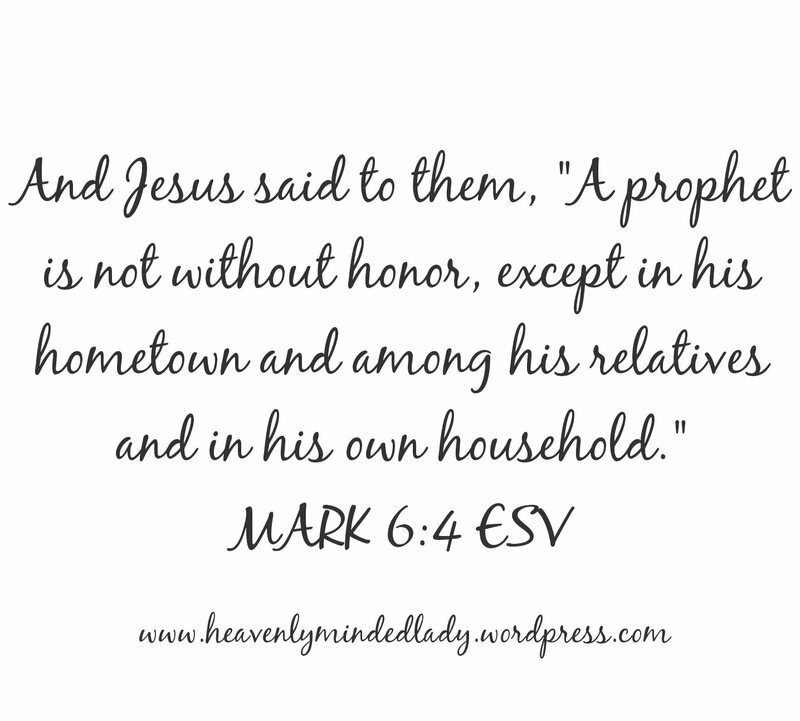 A person does not have to be obeyed or respected by his family to be used by God. God doesn’t work based on human sentiments. The fact that that friends and family do not respect a person’s Christian work or faith doesn’t mean you cannot take that person seriously when it comes to the things of God. If there are certain preachers you refuse to take seriously simply because the behaviours of their children do not reflect the scripture then you may be judging too quickly. Understand that your leaders in church are not perfect and often times, the devil tries to get at them through their families. My advice would be to pray for them rather than write them off.